5 ways to make your homes seem more spacious! 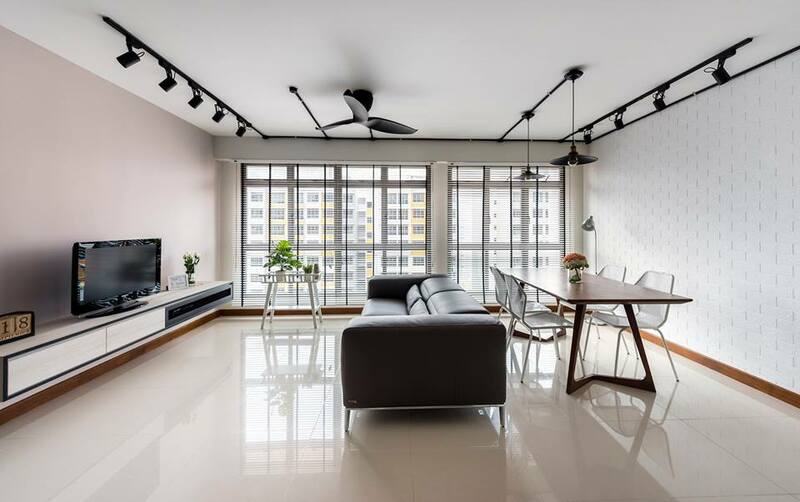 Making your homes see more spacious is a constant struggle for all residents – no matter how brilliant your interior design is, it can never be fully appreciated or enjoyed if your space is cramped and claustrophobic. So coming with design techniques that emulate spaciousness within interiors is an ever-changing and constantly improving trend. People seem to be most comfortable within interiors that amalgamate a cozy homeliness within capacious circulation areas. It is quite a juxtaposed concept but it can certainly be accomplished masterfully. Below, we’ll be looking at how the Arc Design studio team has managed to create the best of both worlds within a single home design. While both of these ideas were conceived exclusively to open up the contemporary home space, combining the two has a more upgraded effect. In the image below, you can see how the tall floor-to-ceiling window portals, combined with the duology of the open living-come-dining area make the space seem roomier and more comfortable at the same time. Add in the soft, earthy color scheme and you’ve got yourself quite the winning combination. The layout and physical execution of the interior are two very important ways with which you could make your homes more spacious. The layout will compact the furniture to accommodate more circulation space, which automatically opens up the area in a pragmatic way. Now the physical execution refers to the artificial lighting and design elements like cabinets – the right external intervention will complement the extensive layout intervention to make the space seem larger. The bedroom/closet combination is a timeless one, which has been getting a rather contemporary make-over these days. However, the way the designers have managed to partition these two spaces is very creative. 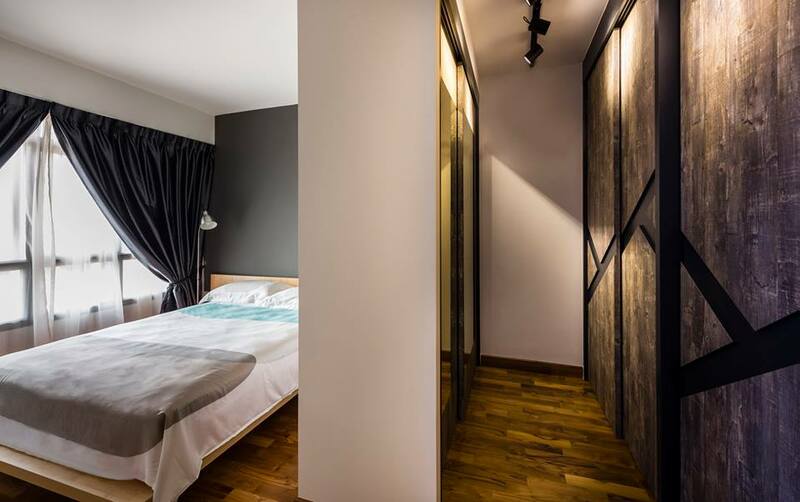 While the closet section remains narrow, the bedroom is definitely more visually sizeable – partly because of the creative integration of the window to the periphery. It lets in a lot of natural light, making the small bedroom seem larger than it is. 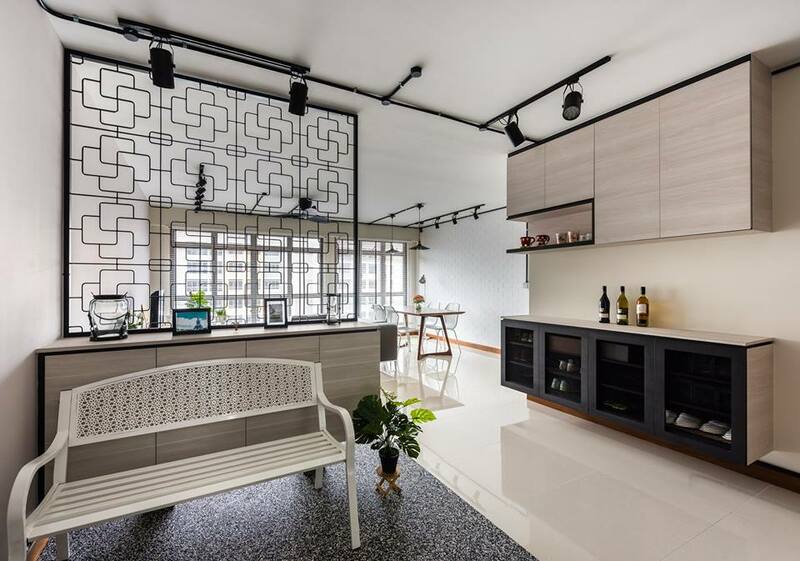 While laser cut screens are all the rage these days, the Arc Define design team has used a more old-school mild steel grill to enhance the character of their interior in order to properly open up the space. 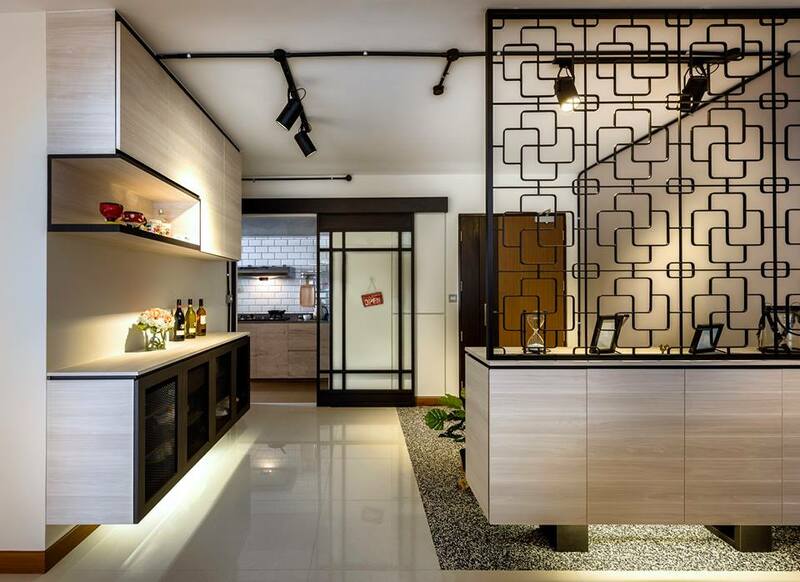 Its semi-transparent design creates psychological barriers while visually dispersing spaciousness within the home. 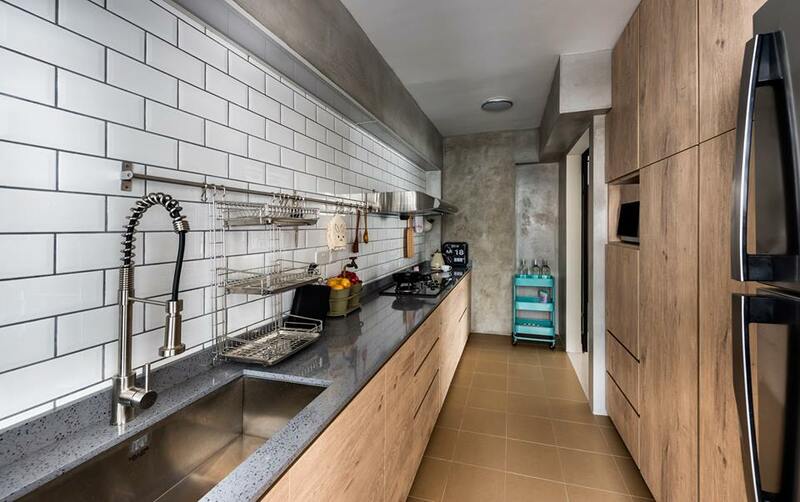 This kitchen is definitely on the narrow side of the design spectrum, so the designers have incorporated a creative and unique technique to hide away the visual clutter. They’ve rearranged the format of the counter system – instead of designing the usual cabinets over the countertop, they’ve designated an entire side of the kitchen to the cabinets themselves. This leaves the user more room to enjoy the broad visual spectrum with a dash of atypically alluring aesthetics.